True or false? Score one point for each true answer. 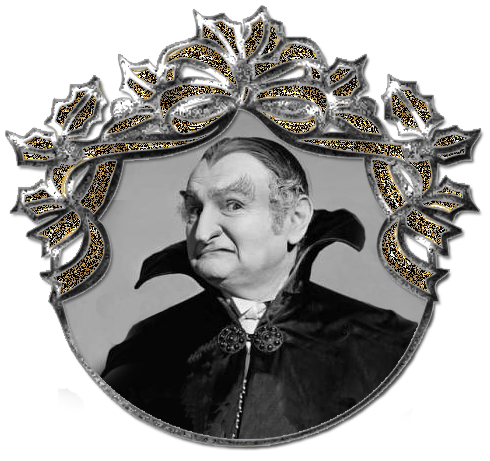 Scoring: Five or more true answers qualifies the person as a Narcissistic Emotional Vampire, though not necessarily for a diagnosis of Narcissistic Personality. If the person scores higher than ten, and is not a member of the royal family, be careful that you aren't mistaken for one of the servants.